Discover Hashtag Harry's Youtube and Instagram stats, most viewed videos and tag analysis. Professional for @hashtagutd. Twitter; @HashtagHarry__ SC: harryhesk Business: seb@hashtagunited.co.uk. Wigan 🇬🇧 Everton FC 🔵. 21. Spencer FC Game Academy Winner! Pro FIFA player for Hashtag United. Twitter @HashtagHarry__. Get inspired by discovering the TOP 100 Youtube videos of Hashtag Harry. 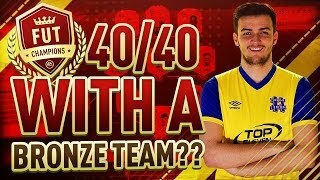 40-0 ON FUT CHAMPIONS w/ THE BEST 100K TEAM!!!! WINNING DIVISION 1 WITH A TEAM OF GOALKEEPERS ON ULTIMATE TEAM!!!! 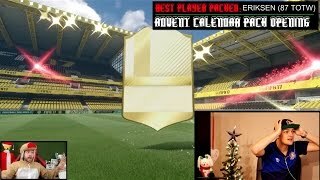 SPENCER FC OPENS FUT CHAMPIONS TOP 100 MONTHLY REWARDS, 44 RED INFORMS AND A LEGEND!!! 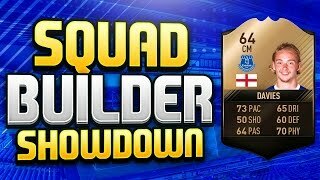 FIFA 17 SQUAD BUILDER SHOWDOWN!!! LEGEND TOM DAVIES w/ AJ3!! 2 ICONS! 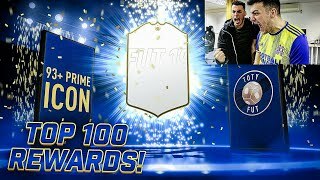 93+ PRIME ICON IN TOP 100 FUT CHAMPIONS REWARDS!! 40 INFORMS!! 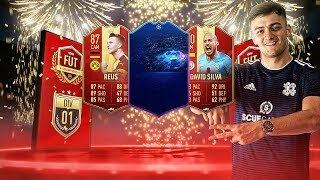 FIFA 19 TOTY PACK OPENING! 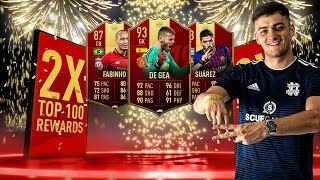 3x TOP 100 FUT CHAMPIONS REWARDS!! 30 INFORMS 10 RED PLAYERS! 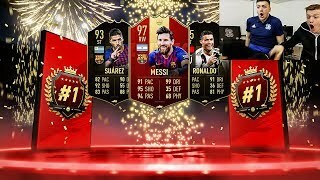 RANK 1 FIFA 19 PACK OPENING!! FUT CHAMPIONS REWARDS & DIVISION 1 RIVALS REWARDS!! 3 RED PLAYER PICK PACKS! 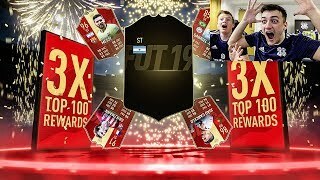 FIFA 19 PACK OPENING!! Discover which video tags are used by Hashtag Harry for the most videos.